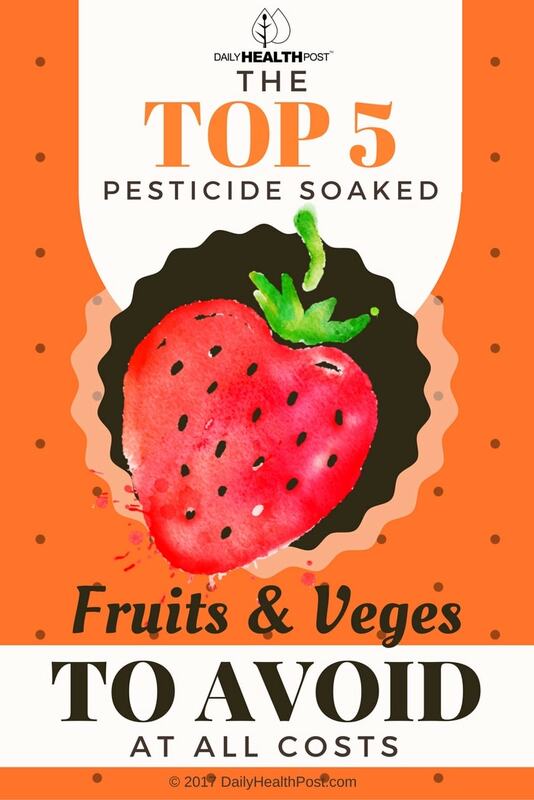 Top Five Dirty Dozen Foods To Avoid At All Costs: They're Soaked in Pesticides! Opposite to the Dirty Dozen is the Clean Fifteen: a list of fifteen popular items that test with the least amount of contaminants. Foods on this list are safest to eat if conventionally grown from a pesticide perspective. You can find EWG’s Clean Fifteen list here. 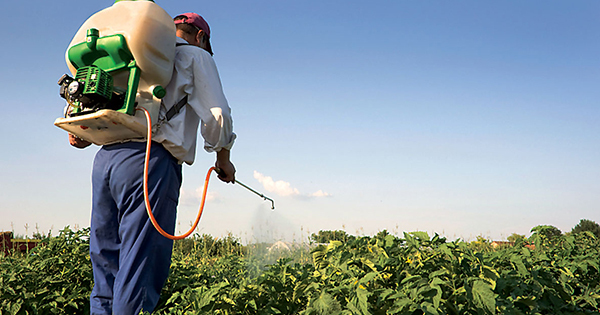 Pesticides kill weeds, insects, fungus, rodents, and more. Safe to say, they’re not friendly to living creatures. Without these natural predators and pests, crops grow more quickly and effectively. Although these foods are meant for human consumption, they aren’t exactly safe for humans either. Pesticide toxicity in children is of special concern, as their metabolisms and growth are different from adults. 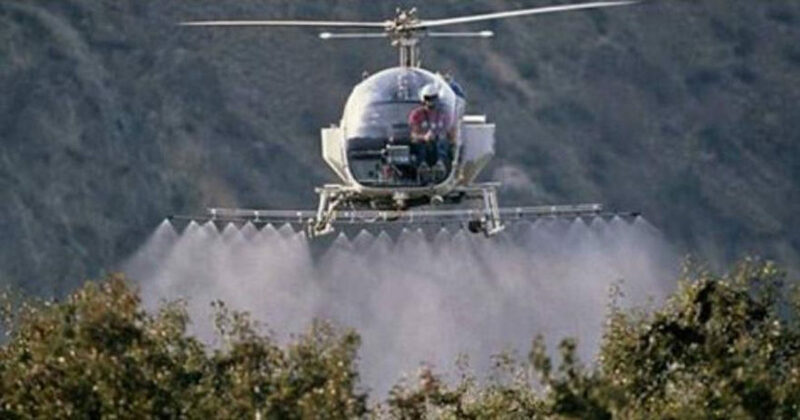 Acceptable pesticide residue levels that have been established by the US government don’t take this fact into account. However, a special National Academy of Sciences committee was convened to discover how pesticides specifically affect children (0-18).